This is one of the most common offences dealt with by the Local Courts in NSW and you have only one chance to present your case. So if you need your licence, then you also need the best lawyer to achieve the best possible outcome. Drink driving is a common and serious issue these days; the government has expanded the laws to cover almost every foreseeable way to drink and drive. From riding a camel to skippering a boat, you can even be found guilty if you intend to drive! If you drink and drive you will inevitably be caught – the police are everywhere! Punishments can also be very serious and whilst a low range offence is likely to receive a small fine and a minimal period of disqualification, repeated offences within five years could result in serious trouble. At the other end of the scale, high range drink driving will keep a driver off the road for up to three years and may include thousands of dollars in fines. These days there is a very real possibility that you will be sent to jail. The Mandatory Alcohol Interlock Program now applies to drivers who are convicted of high range, repeat and other serious drink driving offences. The alcohol interlock device is designed to restrict drivers from operating a motor vehicle if they have consumed alcohol and will form part of any penalty issued by a court for those offences. The Minimum interlock periods range from 12 months for low range and novice range repeat offences, to 48 months for repeat, serious and high range offences. However, in certain circumstance the court can exempt you from having to participate in the Interlock program; so call CRIMLAW Criminal Defence Lawyers now to find out how. There are very few plausible defences to drink driving. In many cases you or your lawyer will need to explain to the court why you made the mistake of driving under the influence. In NSW, S.10 of the Crimes (Sentencing Procedure) Act allows the court to dismiss a charge without a criminal conviction recorded or fine and disqualification period being imposed. 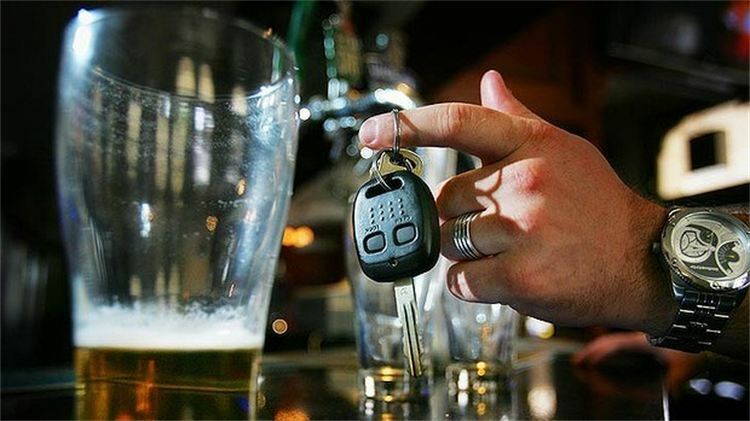 CALL US today for the best advice on how to put forward your Drink Driving case! Their in-depth knowledge of individual magistrates and courts; our lawyers are better able to adapt and tailor an approach to the magistrate’s manner and method on the day. They know-how to present your traffic record and criminal history and guide you on how to obtain character references, which support your good character in the community. They can explain the reasons for the offence including any exceptional circumstances that relate to your particular case so that the court may take everything into consideration when making a determination. Providing care for family members. Any other reasons specific to your individual case. In special circumstances an experienced lawyer can prepare submissions to prevent the recording of a conviction, which may have serious consequences for your future. * If you fail or refuse a breath analysis it is considered equal to a high range PCA & the same disqualification & interlock periods apply. + This is the minimum period the court may impose for an interlock – a longer period may be imposed. If you choose not to do the interlock program or fail to complete it, then a five year disqualification period will apply from the date of your conviction. # An offence is a 2nd offence if you have been convicted for another ‘alcohol-related major offence’ within the previous 5 years. ‘Alcohol-related major offences’ include all PCA offences, DUI offences and other alcohol related driving offences. If you are convicted for a low range PCA offence & then 3 yrs later you are convicted for a mid range PCA offence, then you will face the penalties for a mid range PCA 2nd offence in the table.